APRIL! SPRING HAS FOR REAL SPRUNG! …in my drinks. Check this beautiful Dill! My goal was to put Dill and Cucumber in a drink and it not be a Bloody Mary variation. And I’ve been on a “how can I get Rhum Agricole to go with herby things” kick, so La Favorite Coeur d’Ambre was a no-brainer. What else goes with planty things? 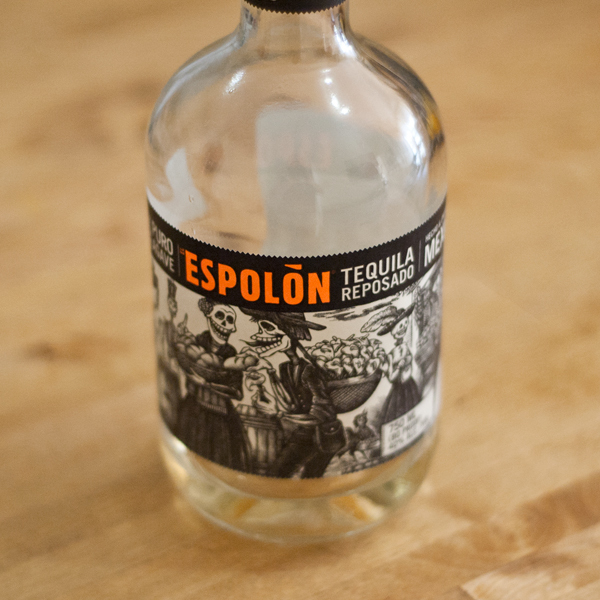 Tequila cause Tequila is planty. 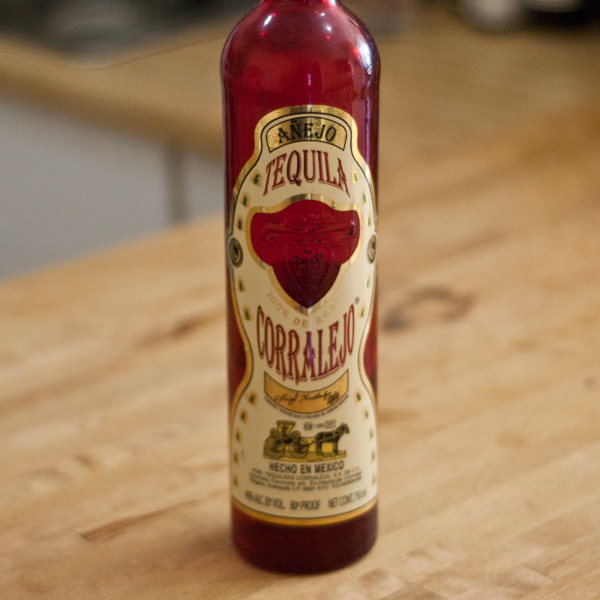 I’ve got the delicious Corralejo Blanco in my Home Bar right now and it fit the drink perfectly. Ok so this next ingredient was actually the hardest decision: Lemon or Lime? 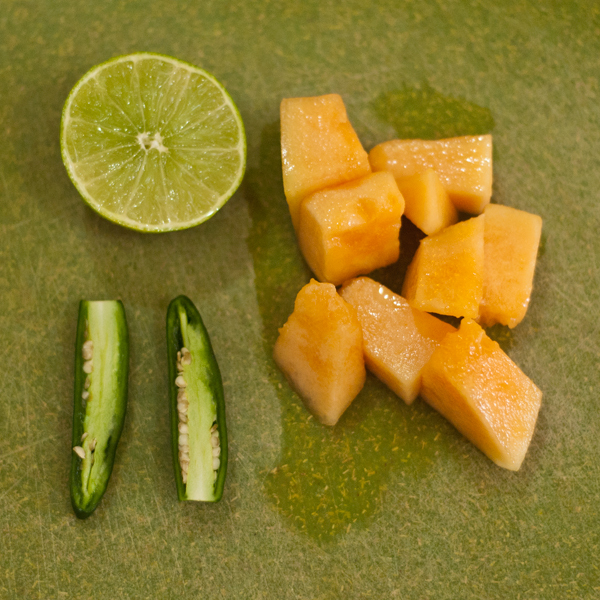 Now when you think Dill and Cucumber, you usually think Lemon, but I was working with Rhum and Tequila, hence, Lime. A lil Cane Syrup for balance. 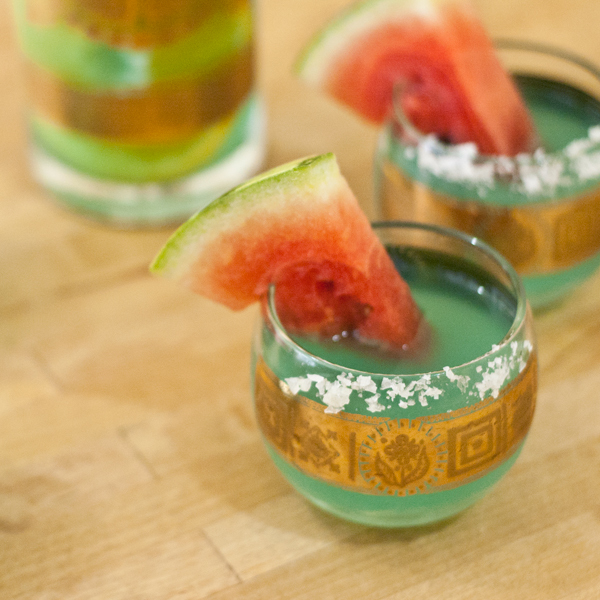 Yes, this is a muddled drink, but that doesn’t mean it can’t be pretty! Score those Cukes! 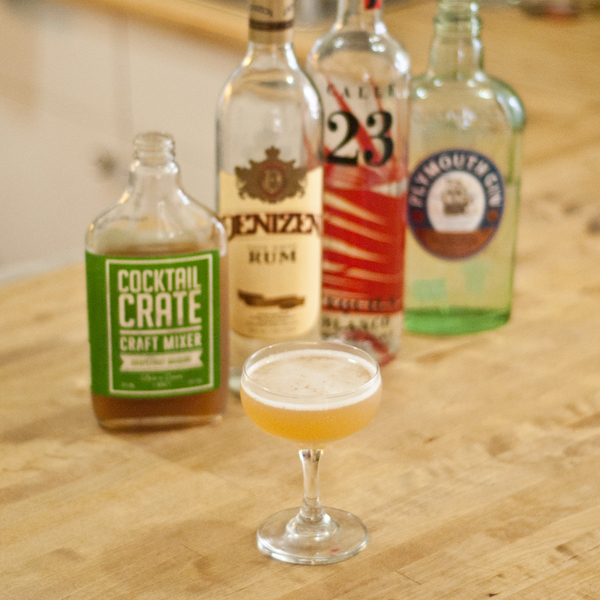 The name of this cocktail comes from the fact that my illustrious girlfriend who is named Doreen (and sometimes referred to as Reeny) loves this drink. Cheers darling! In tin, combine Lime juice, Syrup, Cucumber, Dill and muddle. 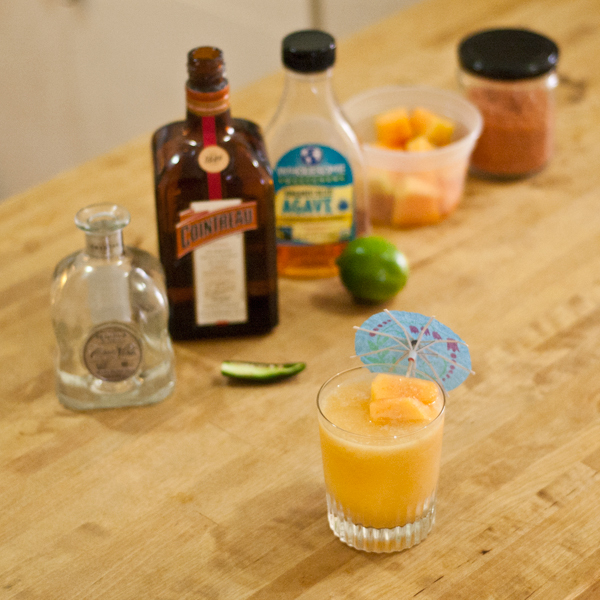 Add Rhum, Tequila, ice, and short shake. Double strain into double Rocks glass over ice and garnish. 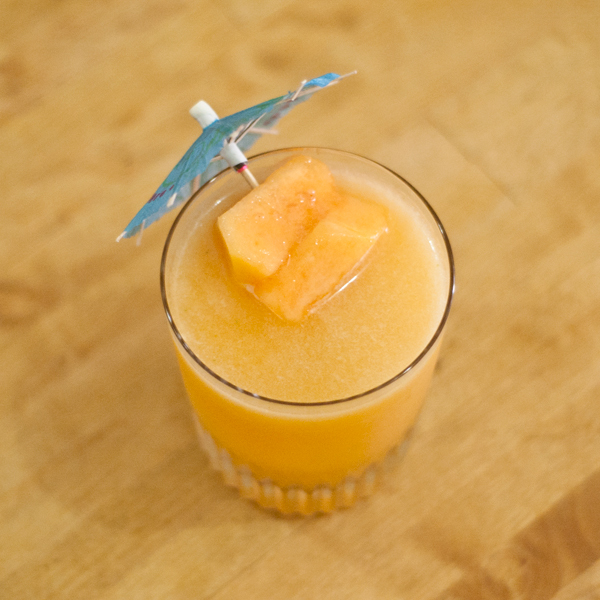 *I switched over to 2:1 Cane Sugar Syrup because I wanted to use less volume and have greater viscosity in my drinks. I’m digging it for now. Mannnnnnn. It’s so fresh and pretty. You could legit drink a bunch of these while sitting on the porch/in the backyard/in the garden/at a cabin upstate/wherever your green happy place is. 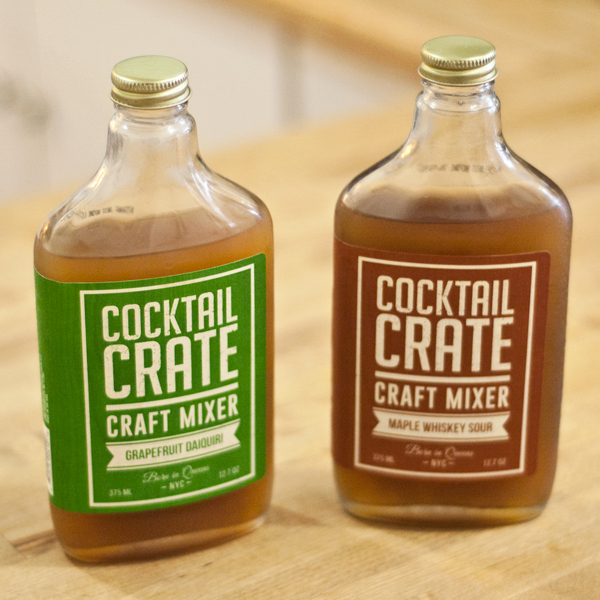 HELLOOOOO NEW COCKTAIL CRATE MIXERS! As y’all probably know, I’m really into these mixers. 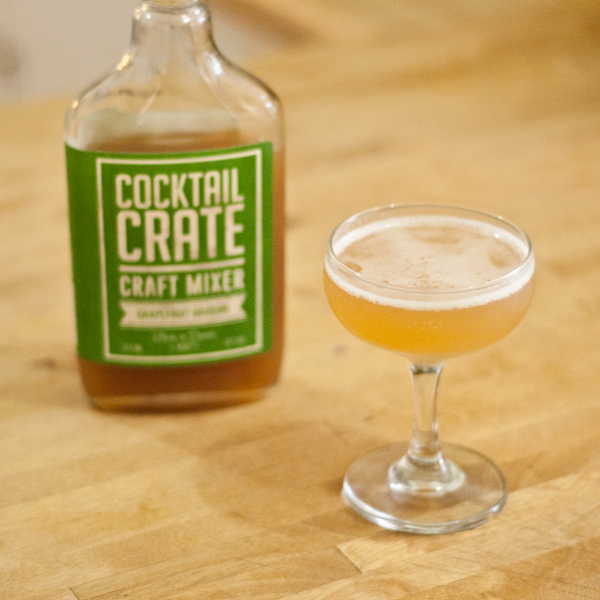 I’ve written several articles about Cocktail Crate mixers and 100% of the time, they’ve been awesome. I’m not sure what kind of magic Alex uses to make his stuff, but damn son! 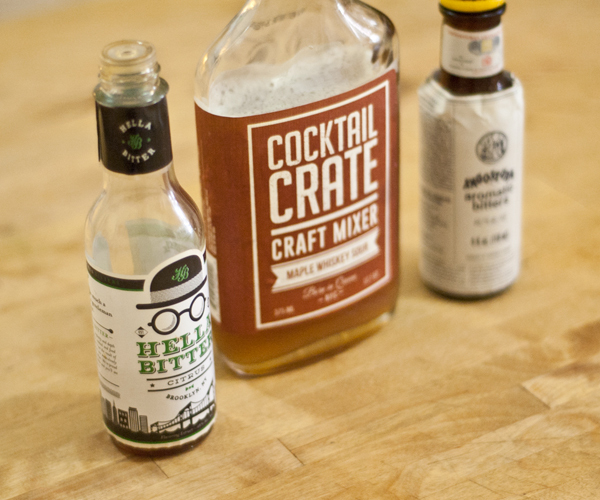 This time, he sent me a Grapefruit Daiquiri mixer and a Maple Whiskey Sour mixer, so break out the bottles and let’s goooooo! Always follow the recipe y’all, you will not be disappointed. 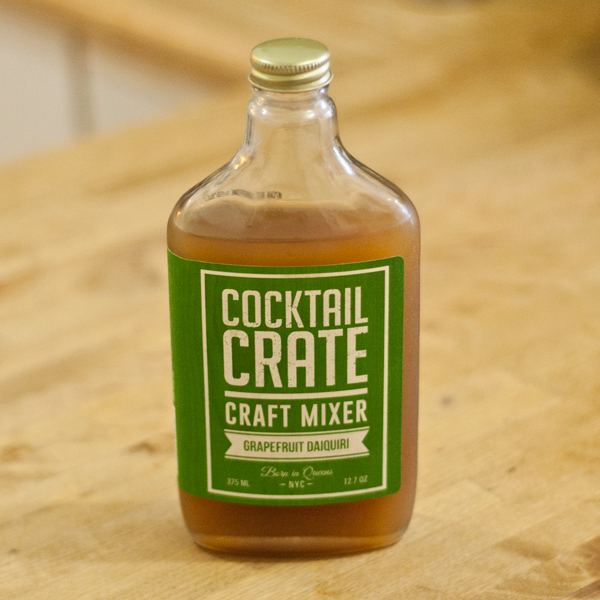 As the good bottle says, use one part clear spirit and one part Cocktail Crate Grapefruit Daiquiri Craft Mixer. 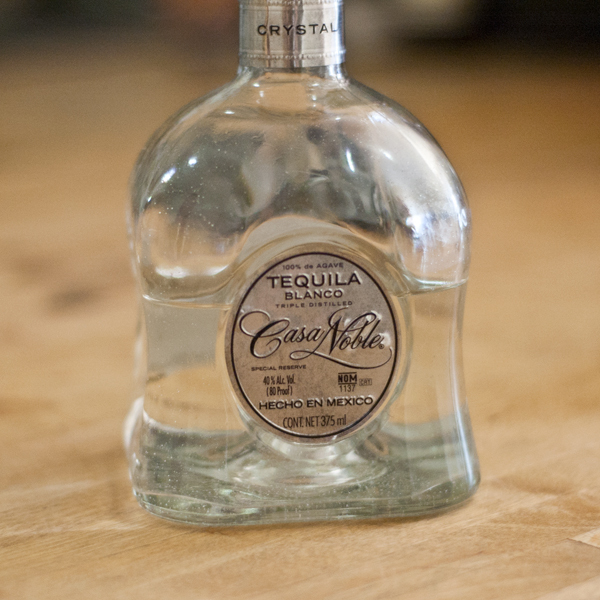 The bottle recommends: Rum, Gin or Vodka but this is also really great with Blanco Tequila! 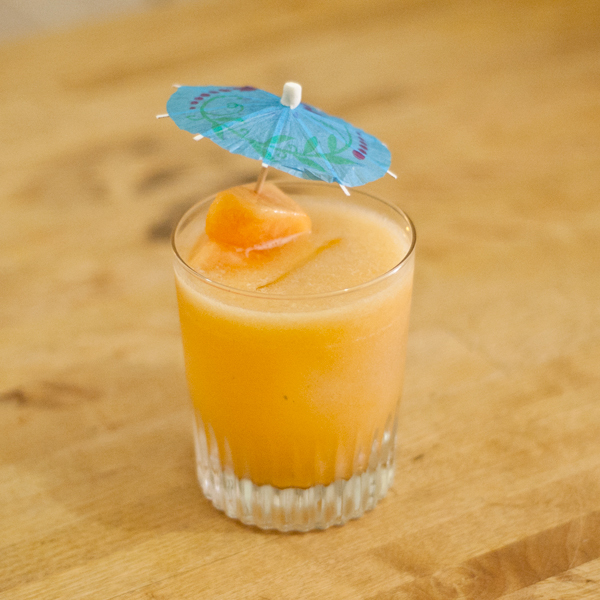 Combine ingredients over ice and shake it like a rocket. Double strain into coupe. Aaaaaah, yes. 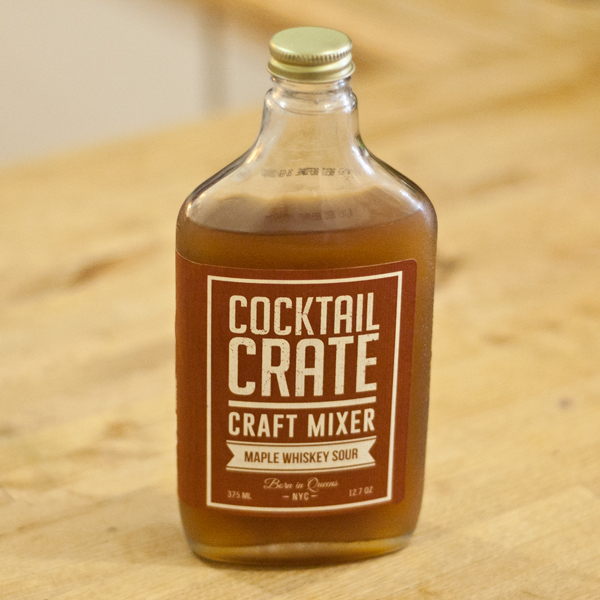 Once again, follow the ratios, this mixer makes an excellent Whiskey Sour. 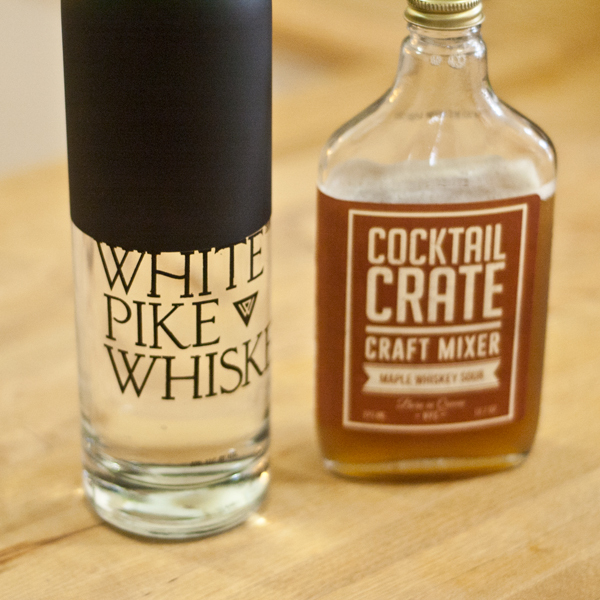 …this White Pike Whiskey from upstate NY. Wow. 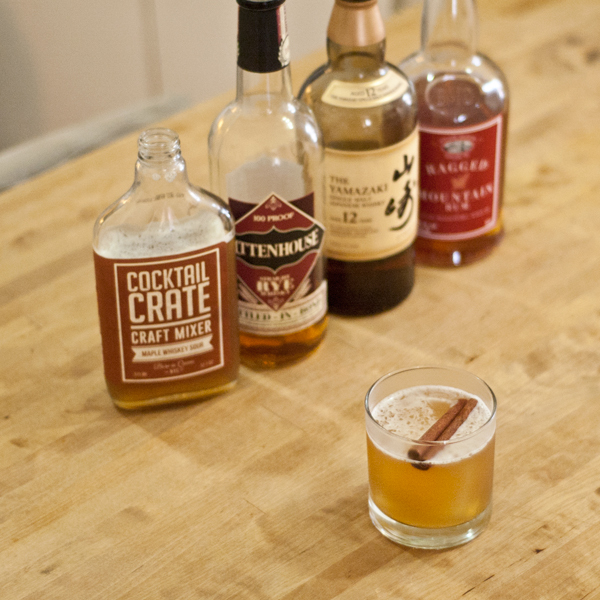 You have to try Maple Whiskey Sour + a White Dog Whiskey (unaged Bourbon), cause it’s totally AMAZING. 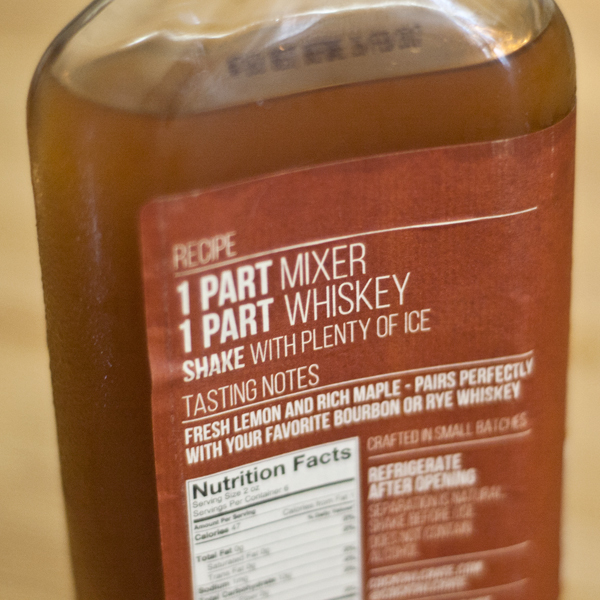 Now this mixer is made with Maple Syrup, Lemon, some other stuff, and Bitters. Personally, I wanted a tad more Bitters, so I’ve been adding one dash of either Hella Bitters Citrus Bitters or Angostura Bitters. 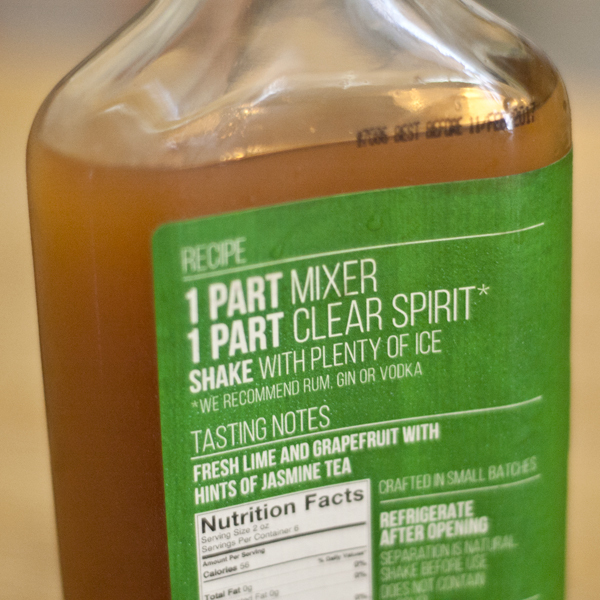 Combine ingredients over ice and shake. Strain into double Rocks glass over ice and garnish. Thanks to Alex for sending me these delicious mixers! 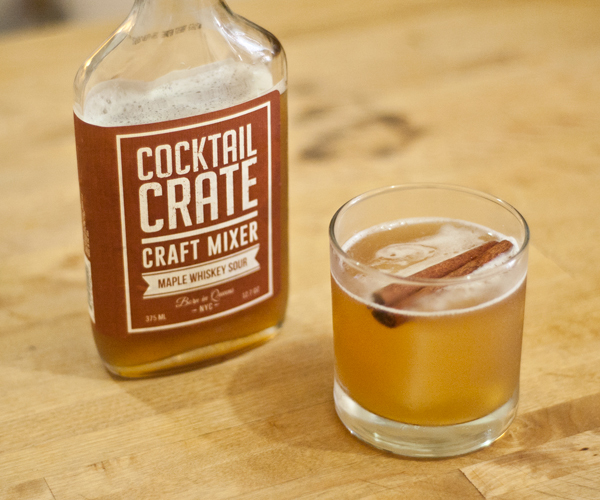 Cocktail Crate is supreme above all other mixers! A week ago, I went to the Farmer’s Market during the peak of Pepper season and got my hands on some picante goodness in the form of a Serrano Chile Pepper. I also picked up one of the largest Cantaloupe’s I’ve ever seen. Having just returned from the SF Bay Area, and having had a delicious Cantaloupe Margarita at Tacolicious, it was time to get to werk. I was inspired by Tacolicious’ use of Cantaloupe purée and decided to make my own with the aforementioned Serrano Chile Pepper and some Lime Juice. 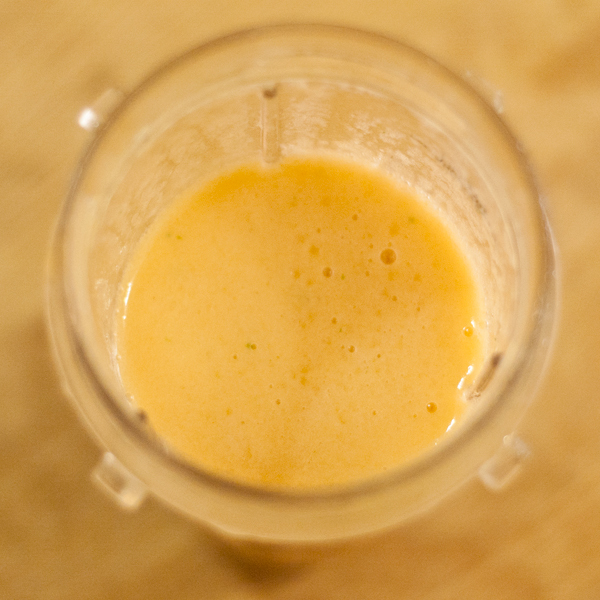 Combine ingredients in blender and blend baby, BLEND! You did it? You Blended? Supreme! 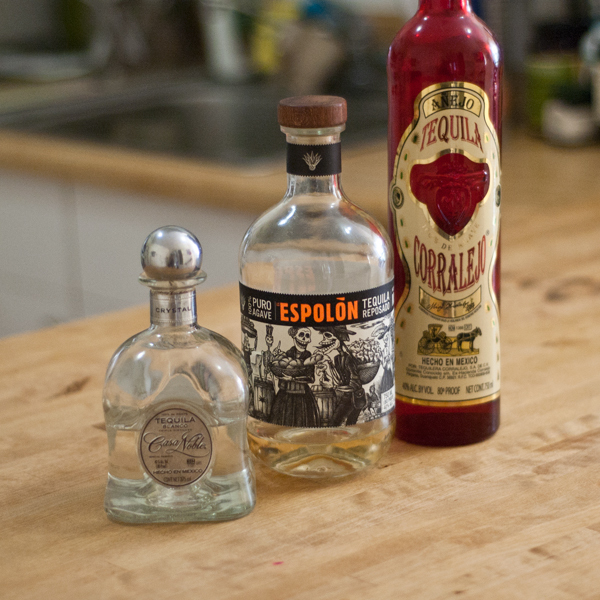 Next we make a tasty Margarita. 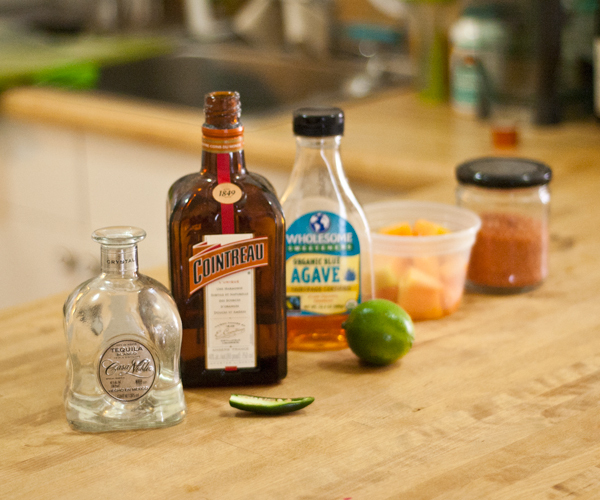 We make this Margarita to be specific. Isn’t it beau-tiful? Don’t you wanna sit outside/poolside/beachside with this one? 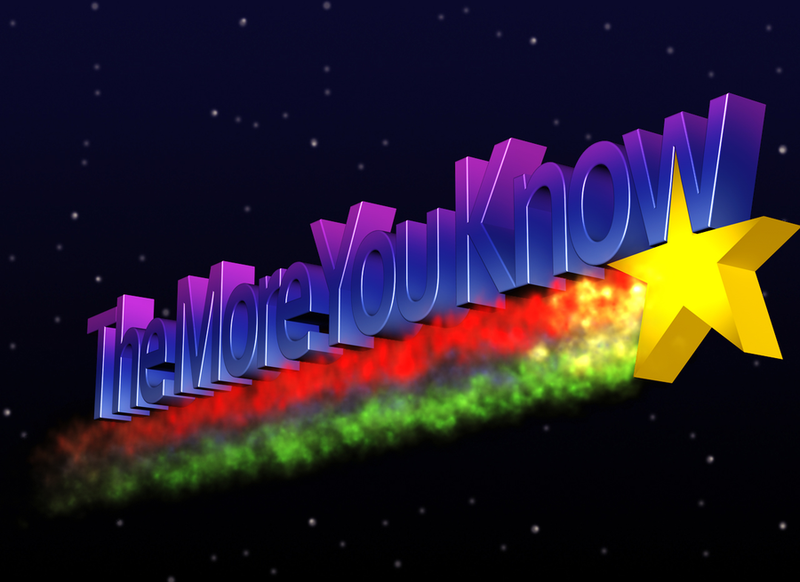 Why is this drink named The Wedding Planner? Well, I asked my brilliant friends if they had any good names for a Marg with Cantaloupe and Seth said, “The Wedding Planner, cause you can’t elope.” HA HA HA. Also appropriate for a Wedding Planner, is that this is a recipe for two. I didn’t want any of that Serrano Cantaloupe goodness to go to waste. Cheers to y’all and may all your Melon Marg dreams come truuuuuue.